Claudiu Murgan was born in Romania and has called Canada home since 1997. 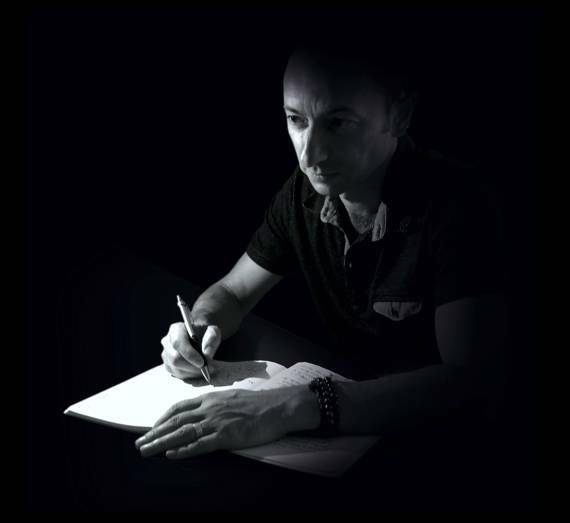 He is a graduate of the Polytechnic Institute of Bucharest and during his university years he was involved in the Romanian fandom, writing and organizing local events. He also participated at Science-Fiction conventions in both Europe and North America, meeting contemporary writers with the utmost impact on this genre. He received several awards for his short stories and novellas that were published in SF Journal and Science & Technology Magazine. Claudiu was a member of the Friends of the Merrill Collection in Toronto, organizing the first Science-Fiction art show in the association's history. “The Decadence of Our Souls” is his first novel, highlighting his belief in a potentially better world if the meanings of Love, Gratitude and Empathy could be understood by all of our brothers and sisters. "Impossible to Forget the Past"
I had the opportunity to observe it and learn from it. "The Decadence of Our Souls"
"The socio-economic limits that humanity has if it does not understand the difference between " The pleasure of living" and "The joy of living in harmony with the laws of Nature" are becoming increasingly obvious. The role of Man is more and more coherent as a thinking being, as a "retort" in which the conscious reflection of Creation is synthesized, making it possible, from a certain level of spiritual development, to perceive the Creator. This true metamorphosis that mankind crosses is basically the subject of the wonderful novel, "The decadence of our souls." 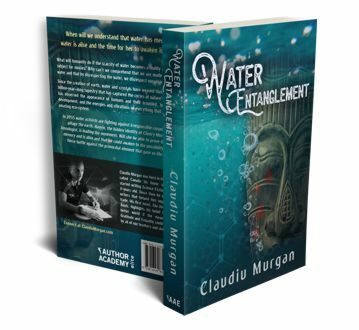 In an exciting and elegant style, Claudiu Murgan tells us the story of expanding the consciousness and awakening of the soul of the inhabitants in two very different worlds. I do not think this book is just a wonderful story but a manifesto, an invitation to a concrete involvement of many of us in the preparation for the transition to a new dimension, a Spiritual one. " "From the predatory jungles to the brothels of Laeta and techno-obsessed laboratories of Korobat, Claudiu Murgan’s fable about enlightenment is a compelling analysis of humanity’s search for meaning. This dichotomous tale of animal wisdom and human decadence will have you asking that meaningful question and wondering what is possible." 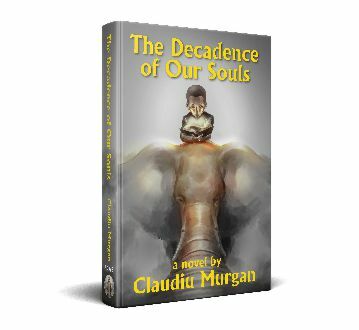 "Claudiu Murgan's novel, "The Decadence of Our Souls", leaves one in a state of longing for all that have been lost when coming into this world, a longing that as we live on grows stronger or fades to shadows but never disappears. Rakash's fate is somewhat predetermined by the places he is in at any certain given time and by the people he is bound to come into contact with. From the heavenly community of the archetypal "child-elephant" character, from where he is abducted, to the community of pleasure and materialism and then to the scientifically driven society, Rakash wanders losing more and more of his true self. Life in itself, depicted in the novel like an elephant, with whom Rakash has a mental connection, offers the gifts of knowledge and enlightenment only to the child archetype, and only to the chosen ones. " Interviewed by Tony Tellado for Sci-Fi Talk podcast. The interview about "The Decadence of Our Souls"
Interviewed at What is That Book About .com. Interviewed by Clancy Tucker from Australia. Claudiu Murgan lansează romanul Fantasy "Decadența sufletelor noastre"
I would love to hear from you! Good thoughts always welcome just to keep the positive vibration going around.